KALPITIYA --- Best Windspot of Sri Lanka! 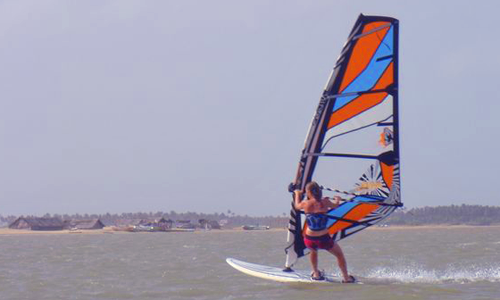 De Silva´s KiteResort Kalpitiya offers actual windsurf and kite equipment for rental and courses. Daily windconditions in main season from Mai until October! 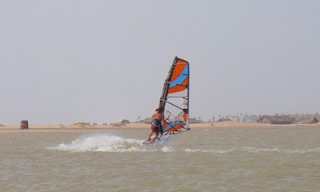 The Lagoon is a very easy spot for learning and best for flat water riding. You may change between Ocean and lagoon by passing a short sandlobe!